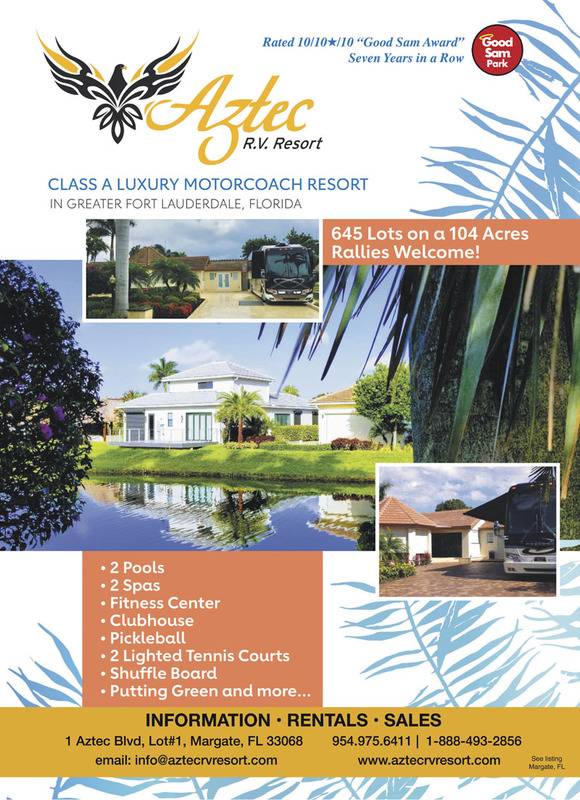 Luxury RV Resort in a gated 104-acre community. 645 large lots exclusive to Class A Motorcoaches. Minutes to beaches, shopping and dining. 5 star amenities and services. Lots for sale, annual and short term leases available. Beautiful park in a very poor neighborhood. Language of the park is French, not English, but employees speak English. Many of the predominantly French owners and visitors can speak English, but some will not admit it. This is a beautiful rv park and the sites are large and easy to get in and out of (back in sites only) however, even it’s obvious beauty cannot compensate for the atrocious, rude, and incompetent behavior of the management. The majority of the residents are French Canadian and completely ignore those that do not speak French. Management tried to excuse this, stating they don’t understand or speak English. However, I am certain they understand and speak Hello/Hi. They refuse to look at you, or even acknowledge you are there, or had just spoken to them. I think they are simply rude. We have stayed here several times in the past and could overlook this. In addition, their sites have huge tiki huts, massive outdoor kitchens, and many have large, concrete buildings built next to their rvs, with Jaguars, Bentley’s, etc., in the driveways. They apparently are quite wealthy. In my opinion, however, that does not excuse their attitude. Beyond that, it gets much worse. Last year they charged us $550.00 per week. This year they charged us a $250.00 deposit, when we called to make a reservation on 1/7/18. When we arrived there on 1/15/18, the deposit charge was still pending on our credit card. They then charged us $761.29. They failed to tell us the $250.00 charge would be included. The next day both charges appeared on our credit card, for a total of $1,011.29. The daily rate was $139.99 My math makes that $979.93 weekly. Perplexing!!! The woman on the phone said they only had one site left and it had a tiki hut on it, which made it more expensive, than in the past. When we arrived, there was no tiki hut on the site, but they would not lower the price. The woman, at check in, told us to call later and speak to management, regarding price. When we called regarding the absence of a tiki hut, we were told we were never informed there was a tiki hut on the site, which is preposterous. We have never been given nor requested a tiki hut site. For our purposes, it is unnecessary. We spend the majority of our time seeing the sites, eating, and shopping. We are at the rv to sleep, bathe, and ride our bikes. The presence of a tiki hut has no importance for our needs. In addition, the site beside us had an expensive rv that had caught fire on Christmas Eve (according to the people who would speak to us) and burned badly. It was not only an eyesore, but smelled terribly, before and especially after it rained. Their excuse for it sitting there, for such a long time, was that the insurance company took that long to remove it. Obviously, once the insurance company saw it and took pictures/video, the rv park could have had it towed to a storage facility and the insurance company would have reimbursed them. Then, they could have cleaned our site before anyone had to stay next to that mess. It was finally removed on the third day, the day after we had our rv washed for $110.00. They splashed water, mud, and ash on our rv, when they hosed and scrubbed the paver pad on that site and on the road, but not on our pad. Also, small rv parts, screws, nuts etc. were hosed or blown onto our site, which we had to pick up. We were told their policy stated they were not responsible for that and refused to discuss ANY adjustment to our rate, for any and all of our complaints. In conclusion, if the ONLY requirement for your choice of an RV park is appearance, this MIGHT be the place for you. 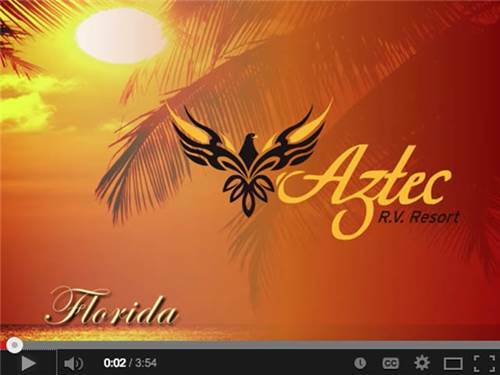 However, if ANYTHING else would help you determine where you choose to stay in Ft. Lauderdale, FL, please avoid the Aztec RV Resort. Nice campground, great gym, great pool, paved, very clean, garbage pickup daily, has security guard, has an American Club since most people there are Canadians with Prevosts. 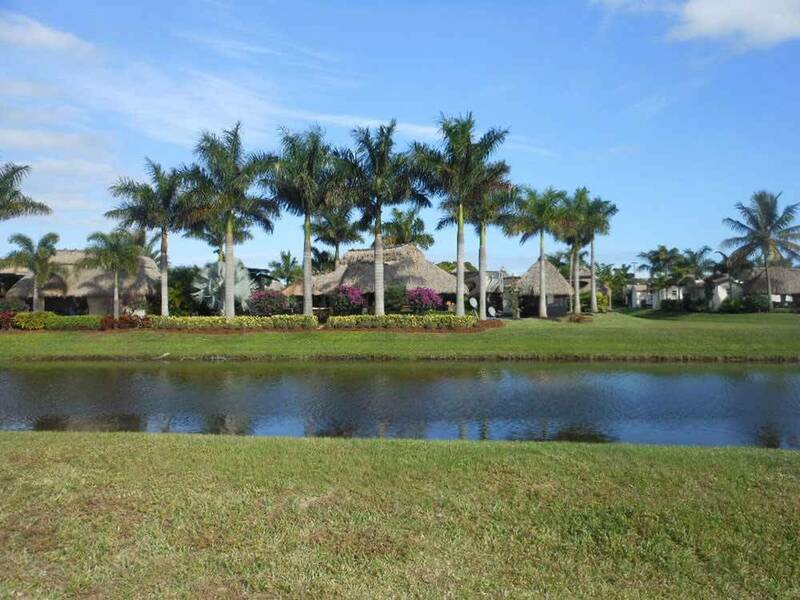 Luxury Class A RV Resort a gated 104-acre community with 645 paved lots (3,100 to 9,000 sq ft). Lush tropical landscape offers privacy. Habitable small home optional with purchase. Nearby beaches, restaurants and shopping.